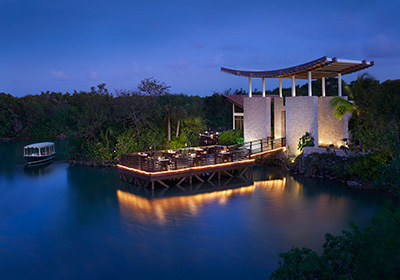 Save up to 25% on your stay when you book 60 days in advance at Banyan Tree Mayakoba, where the Riviera Maya meets the Orient. In addition to Greg Norman-designed golf, boat tours through mangrove-lined canals and a renowned spa, the resort offers exclusive Virtuoso amenities – a room upgrade, if available; breakfast daily; a $100 resort credit; and more. Connect with your Virtuoso travel advisor for rates. Available until December 20, 2017; book by July 31, 2016. Receive complimentary self-parking for the duration of your stay at Belmond Charleston Place, a bonus for summer road trippers who want to experience this charming city’s premier luxury hotel. Exclusive amenities include a room upgrade, if available; breakfast daily; and a $100 hotel credit. Take time to lounge by the rooftop pool and try the hotel’s five wonderful restaurants. Connect with your Virtuoso travel advisor for rates. Available May 30 – September 6, 2016. 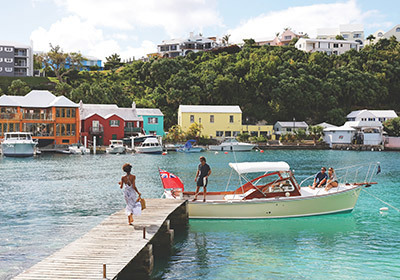 In Bermuda, an extra day means everything. Book now and receive your fourth night free at participating hotels. That means more time to go cliff jumping, kayaking or sailing in turquoise waters. And it means more evenings spent relaxing on the beach with a Dark’n Stormy® in hand. It’s all the time you need to enjoy the things that make life worth living. Connect with your Virtuoso advisor for more information. Available until August 31, 2016. Restrictions apply. 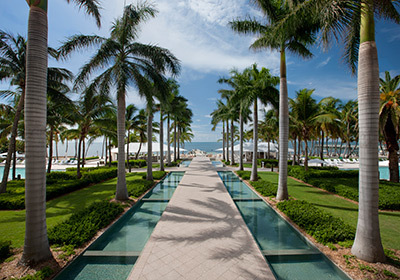 Featuring Key West’s largest private beach and world-class watersports, Casa Marina, a Waldorf Astoria Resort welcomes Virtuoso guests with a free fourth night; a room upgrade, if available; breakfast daily; a $100 resort credit; and more. 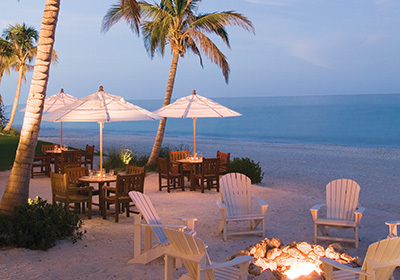 Dine at Sun Sun for a classic “toes in the sand” dining experience. Connect with your Virtuoso travel advisor for rates. Available June 1 – December 22, 2016; book by June 30, 2016. 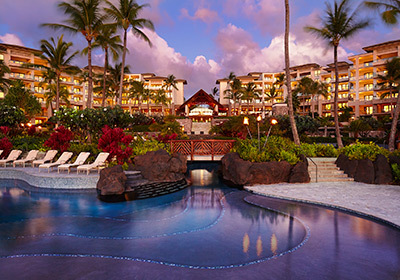 The gentle ocean breezes, lush tropical gardens and ever-attentive hotel staff will make your time at Four Seasons Resort Maui at Wailea enchanting, and a valuable resort credit of up to $200 nightly will make it unforgettable. Use it for incidental charges at any of the resort’s award-winning restaurants or many activities, including outstanding golf and blissful spa treatments. Connect with your Virtuoso travel advisor for rates. Offer subject to availability. 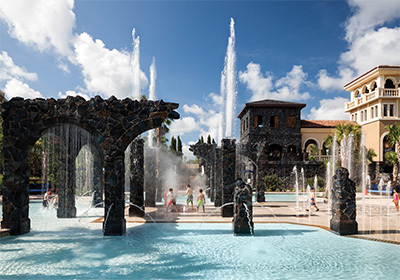 It’s the “most Magical Place on Earth,” and it’s even more enchanting with your fourth night free at Four Seasons Resort Orlando at Walt Disney World® Resort, winner of the 2015 Best of the Best Award for its family program. Stay three nights, and receive your fourth night free, and don’t forget the Disney Character Breakfast and Tom Fazio-designed golf! Connect with your Virtuoso travel advisor for rates. Available until September 30, 2016. 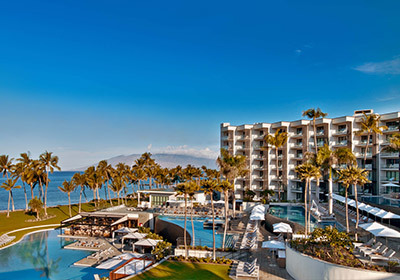 Go to Maui with GOGO Vacations, and stay six glorious nights at the luxurious resort community of Andaz Maui at Wailea Resort, where kayaking, sunset yoga, stand-up paddle-boarding, world-class dining and spa treatments at the ‘Awili Spa & Salon are all on your to-do list. Your stay includes a midsize rental car, lei greeting, sixth night free and breakfast daily. Virtuoso rates FROM $1,615per package. Book by June 11, 2016. 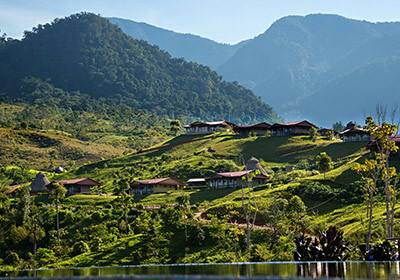 Hacienda AltaGracia, an Auberge Resort is a tropical dream, complete with your fourth night free, breakfast for two daily in Ambar Terrace and 20% savings on all spa treatments. Estate-sized, yet with an intimate ambience, the mountainside resort boasts world-class dining and an exceptional spa and fitness program, all in the beautiful Valle del General. Connect with your Virtuoso travel advisor for rates. Available until December 18, 2016; book by December 13, 2016. 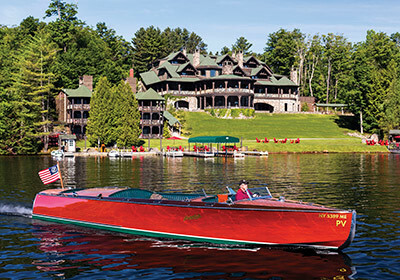 The quintessential northern retreat, Lake Placid Lodge is a majestic, year-round Adirondack retreat with 13 lovely guest rooms, 17 decadent cabins and divine farm-to-table dining. Virtuoso guests receive a room upgrade, if available; breakfast daily; a $100 resort credit; and more. Myriad outdoor activities and a warm Arts and Crafts architecture make this a legendary resort. Virtuoso rates FROM $399 per room, per night. Available until June 30, 2016; book by June 28, 2016. Brilliant sunshine, azure waters and more golf and spa than you could hope for are all in a day’s life at LaPlaya Beach & Golf Resort in Naples. Virtuoso guests are treated to a room upgrade, if available; breakfast daily; a $100 resort credit; and more. Don’t miss the tranquil SpaTerre or Baleen for its Gulf Coast twist on traditional dining favorites. Virtuoso rates FROM $359 per room, per night. Available May 5 – October 2, 2016; book by June 30, 2016. 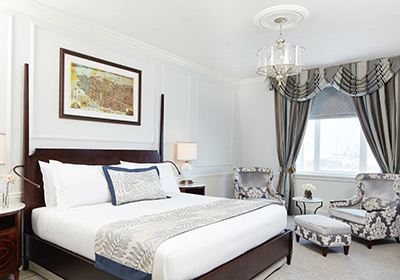 Book a last-minute mini break at Loews Regency San Francisco and receive a $50 spa credit for use in the renowned soothing sanctuary; room upgrade, if available; breakfast daily; a $100 dining credit; and more. All this, plus five-star accommodations in full view of the city skyline, Golden Gate Bridge and the sparkling bay. Connect with your Virtuoso travel advisor for rates. Available until August 30, 2016; book by August 3, 2016. 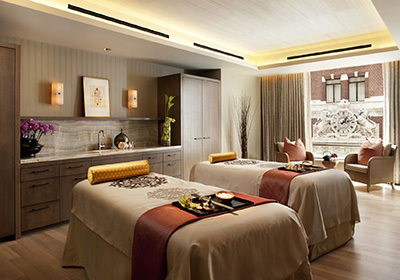 Escape with a $100 spa credit at the stunningly designed and beautifully appointed, Mandarin Oriental, Las Vegas. As the only Forbes triple 5-star luxury hotel at the heart of The Strip, Mandarin Oriental, Las Vegas offers the perfect mix of style, serenity and luxury in a non-gaming and smoke-free environment. Amenities include a room upgrade, if available; breakfast daily; and more. Connect with your Virtuoso travel advisor for rates. Available throughout 2016. 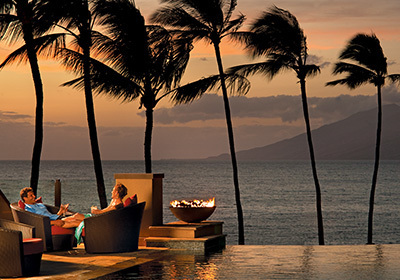 Treat yourself to three nights at Montage Kapalua Bay and the fourth night is complimentary for all Virtuoso guests. Just two years old, this island getaway includes a view upgrade (if available), breakfast daily, a $150 Spa Montage credit and more. You can enjoy regionally-inspired dining and a tropical spa oasis at this oceanfront residential-style resort. Virtuoso rates FROM $900 per room, per night. Available May 4 – July 15, 2016; book by July 12, 2016.